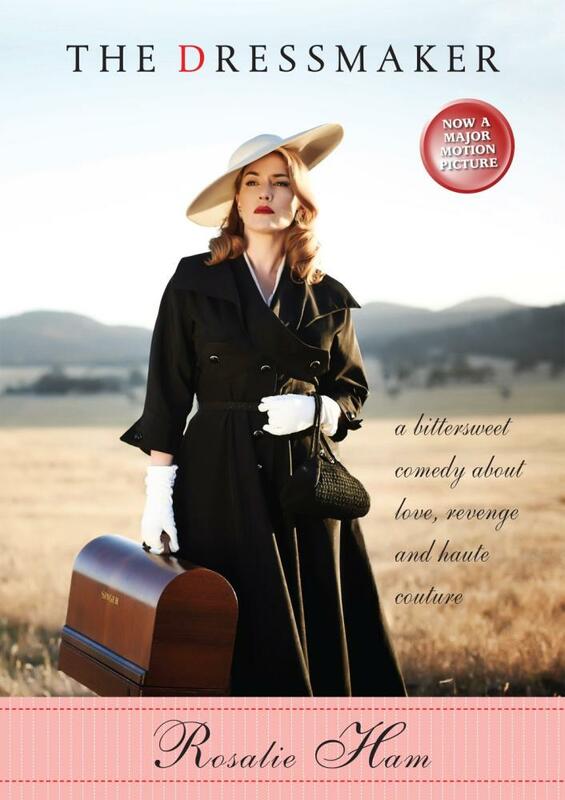 The Dressmaker is a modern Australian classic, much loved for its bittersweet humour. Set in the 1950s, its subjects include haute couture, love and hate, and a cast of engagingly eccentric characters. It is now a major motion picture, starring Kate Winslet and fine Australian actors including Judy Davis, Hugo Weaving, Liam Hemsworth and extras from the author’s hometown of Jerilderie. What a great read! We thought this book was going to be a story of true love and redemption. Instead it was a pleasant surprise to find it was more about revenge with a little dark humour. A very enjoyable read that was extremely well written. Linguistically the book was beautiful. Allowing us to feel like the characters were real people and that the town of Dungatar was a real place. While some of us found the start was a little slow and complicated with lots of characters to keep track off, the book soon found an easy rhythm. We all loved the book’s heroine and the cleverness with which she sort revenge her fellow townsfolk. The Man Booker has announced its 2016 winner today. 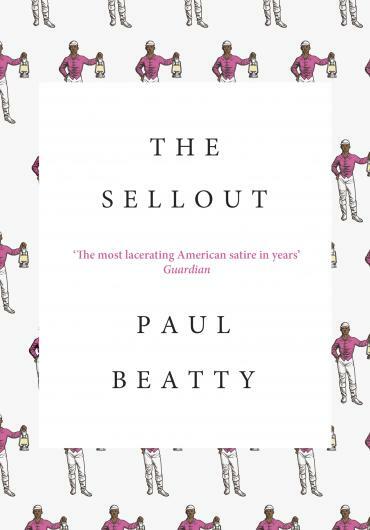 Selected from 6 shortlisted authors, Paul Beatty‘s The sellout has won this year’s The Man Booker Prize, the first American writer to win the Man Booker prize, for a caustic satire on US racial politics that judges said put him up there with Mark Twain and Jonathan Swift. One of the best questions a Librarian can be asked is ‘Can you please recommend a book for me to read’. I must admit I am always over eager to share my favourite books. Below is a selection of titles I have really enjoyed over the last couple of months. With any luck one of them will catch your attention. ‘You need not take England without me, Hari, because I will be your constant queen – there with you; there for you. ‘ Elizaveta is princess of Kiev, but that doesn’t stop her chasing adventure. Defying conventions, she rides the rapids of the Dneiper alongside her royal brothers and longs to rule in her own right as a Queen. Elizaveta meets her match when the fearsome Viking warrior Harald Hardrada arrives at her father’s court seeking fame and fortune. He entrusts Elizaveta to be his treasure keeper, holding the keys to his ever-growing wealth – and eventually to his heart. Theirs is a fierce romance and the strength of their love binds them together as they travel across the vast seas to Denmark, Sweden, Norway and Iceland. In 1066, their ambition carries them to the Orkneys as they plan to invade England and claim the crown . . . I loved the first book The Chosen Queen and couldn’t wait the read this one and it didn’t disappoint. Both these books are great historical fiction books. I will be reading any book Joanna Courtney writes in the future. I know who killed my sister. I wrote this book for him. Twelve years ago, Linda’s sister Anna was murdered. Her killer was never caught, but Linda saw him. Now, all these years later, she’s just seen him again on the TV. 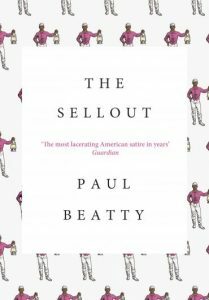 He’s become a well-known journalist, and Linda – a famous novelist and infamous recluse – knows no one will believe her if she accuses him. She does the only think she can think of – she sets a trap, writing a thriller called Blood Sisters about the unsolved murder of a young woman. When Blood Sisters is published, Linda agrees to give just one media interview. At home. To the one person who knows more about the case than she does. This book was really out side the normal scope of my reading, but I totally enjoyed it. I have since gone on the read a few suspense/thrillers. It is always good to find a new genre to explore. Kingdoms would rise and fall for her …if she is ever found In the icy North, where magic is might, an all-powerful elite ruthlessly guided by a glacial Queen have grown to dominate the world. Now rebellion is stirring in the rough, magic-poor South, where for the first time in memory a warlord has succeeded in uniting the tribal nations. Stuck in the middle is Cat – circus performer and soothsayer – safely hidden behind heavy make-up, bright colours and the harmless illusion of the circus. Until someone suspects she’s more than she seems …Captured by the Southern warlord Griffin, Cat’s careful camouflage is wearing thin. For how long can – or should – she conceal the true extent of her power? 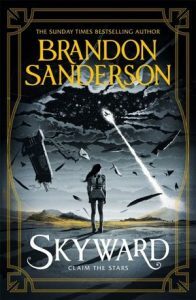 Faced with dragons, homicidal mages, rival Gods and the traitorous longings of her own heart, she must decide: is it time to claim her destiny and fight? I will be honest and say I picked up this book purely because of the beautiful cover. What I got was a book I found very hard to put down! There is a great mix of fantasy and romance, although maybe the romance got a little too much for me towards the end; but in saying that I eagerly await the second book Breath of Fire due out in 21017. So to are my colleagues Kate and Suzanne who both enjoyed the book. Hope you enjoy reading about some of my favourite reads over the last couple of months and can find one to enjoy yourself. 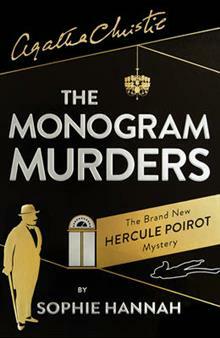 A new Hercule Poirot authorised by the family of Agatha Christie. Poirot plunges into a mystery set in 1920s London, a diabolically clever puzzle that can only be solved by the talented Belgian detective and his little grey cells. Hercule Poirot’s quiet supper in a London coffee house is interrupted when a young woman confides to him that she is about to be murdered. She is terrified, but begs Poirot not to find and punish her killer. Once she is dead, she insists, justice will have been done. Later that night, Poirot learns that three guests at a fashionable London hotel have been murdered, and a cufflink has been placed in each one’s mouth. Could there be a connection with the frightened woman? While Poirot struggles to put together the bizarre pieces of the puzzle, the murderer prepares another hotel bedroom for a fourth victim. Our group struggled with this book. The majority of our readers found this a very difficult read, with many not able to finish the book. Those who had read Agatha Christie before, and in particular, Hercule Poirot were disappointed.